Tyres need to be replaced when there is severe tyre erosion as well as when it is too damaged to be repaired. We recommended that you consult with the professionals in such cases. 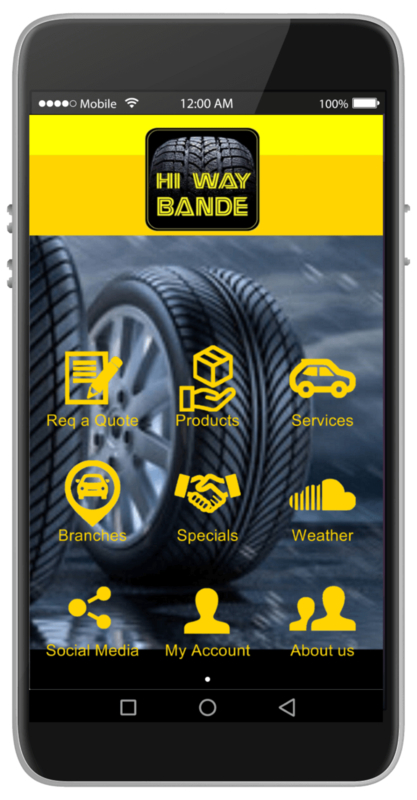 Replacement should only be done by trained and experienced technicians such as those at Hi Way Bande. Ideally replacement of tyres should be done in pairs across the same axle. 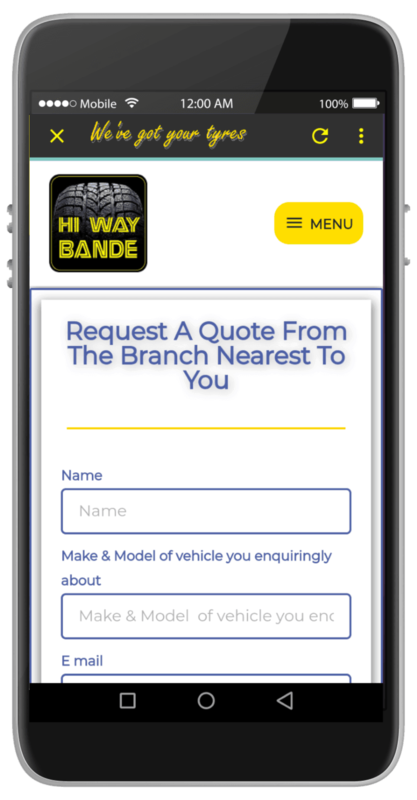 Come to Hi Way Bande, we will fit your vehicle with new tyres, or repair the existing ones where possible. 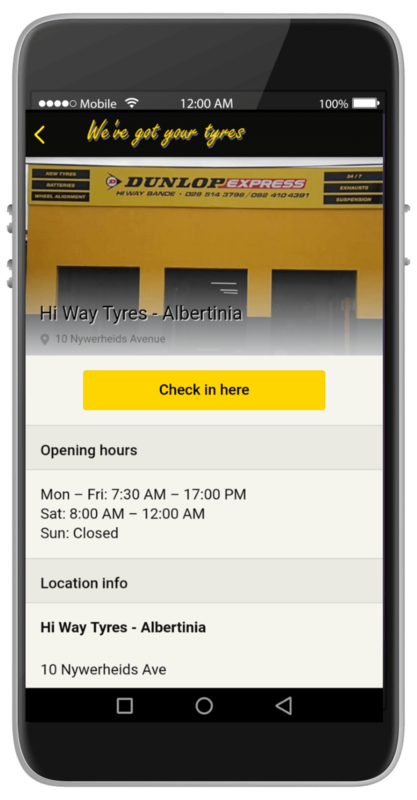 Not all tyre problems can be brought to the workshop, therefore we offer a 24/7 call-out service to the scene of the emergency. Moreover, no challenge is too much for us – we have the technical skills as well as heavy, powerful equipment and tools to perform any task. Be it a harvester stationary in the field with a really huge, heavy flat tyre; or a massive tractor with a flat tyre on the colossal back wheel in the olive grove on the farm; or a sewer truck, a fire engine or any other agricultural or transport vehicle; or simply a passenger vehicle stranded with a flat along the road – if you are in trouble, we are equipped, skilled and eager to help. 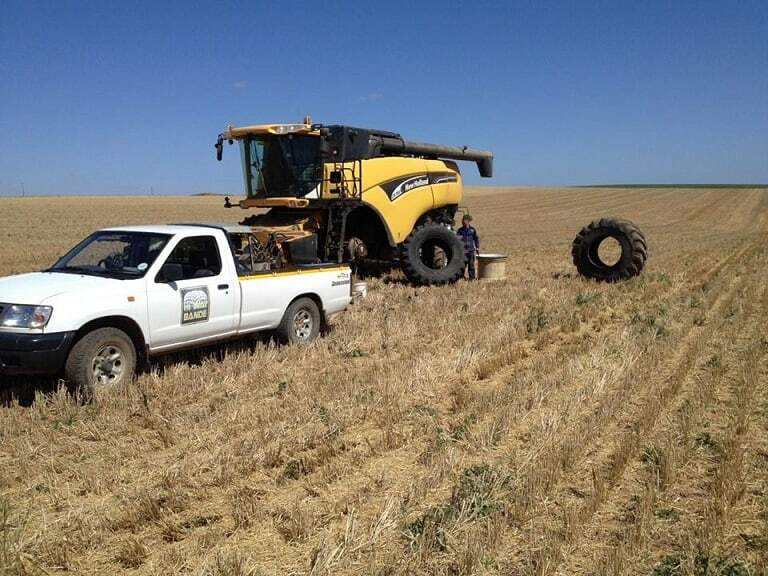 We do not only work on modern agricultural implements or vehicles, but try to accommodate every possible person in need.